We provide personal consultations, allowing patients to have their questions and concerns addressed in very comfortable and private surroundings. Our highly professional and friendly staff is always there to assist our patients in scheduling any further diagnostic evaluations, such as laboratory studies, endoscopic procedures, radiology services and further sub-specialty consultations. Appointments are available in 5 business days, and are easily obtained by calling our office directly during regular business hours. Our convenient location allows for easy access and parking. 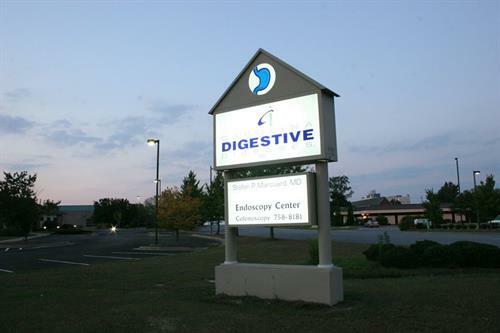 Carolina Digestive Diseases Endoscopy Center is a state-of-the-art facility that allows us to maximize our patients’ convenience and satisfaction. Because we are an outpatient facility most patients’ out-of-pocket costs can be reduced with lower insurance co-payment. Optimal sedation can be achieved in order to ensure maximum patient comfort and safety.